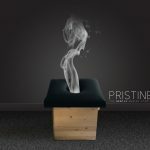 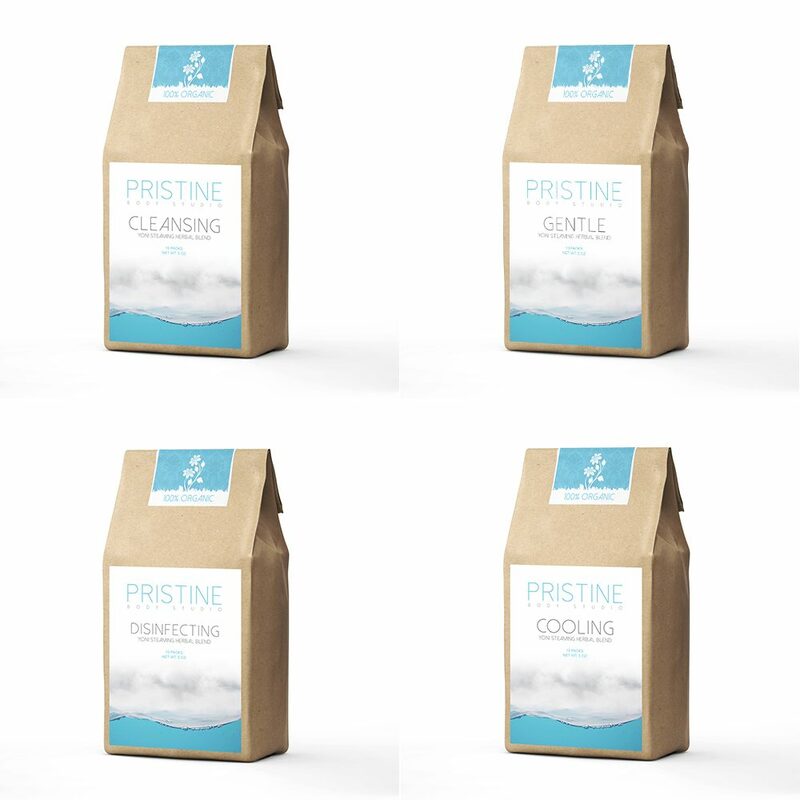 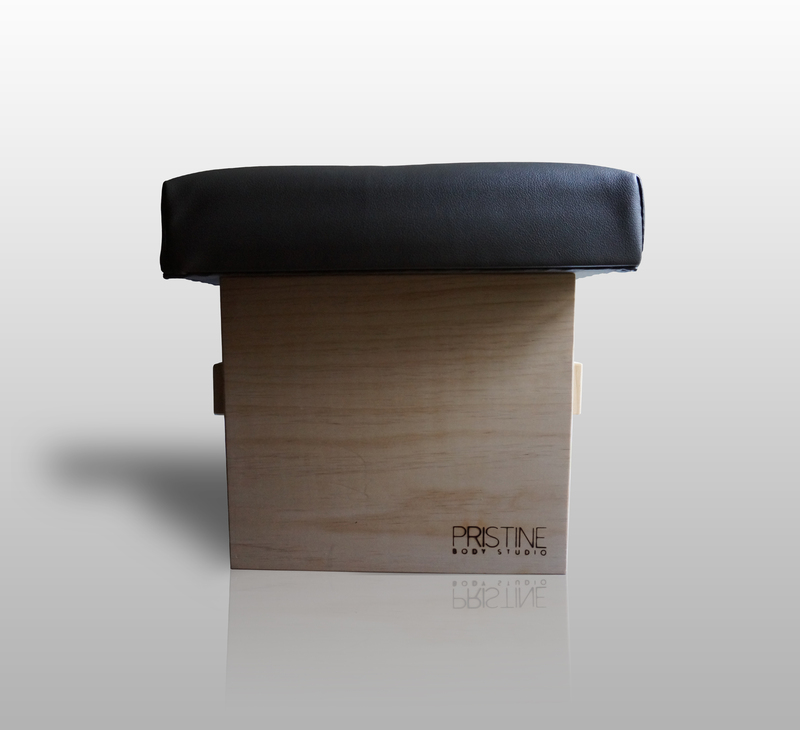 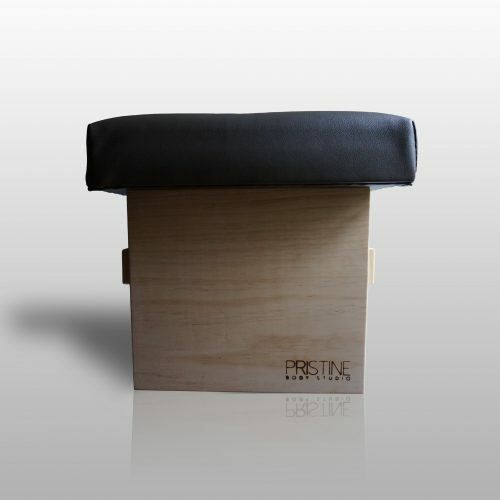 Pristine Body Studio vaginal steam herb blends are all designed to help a woman achieve a perfect standard healthy cycle without any side effects. All of the herbs are mixed as a formula and each one has properties that will help to clean the uterus, improve vaginal flora, increase circulation and regularize the cycle. 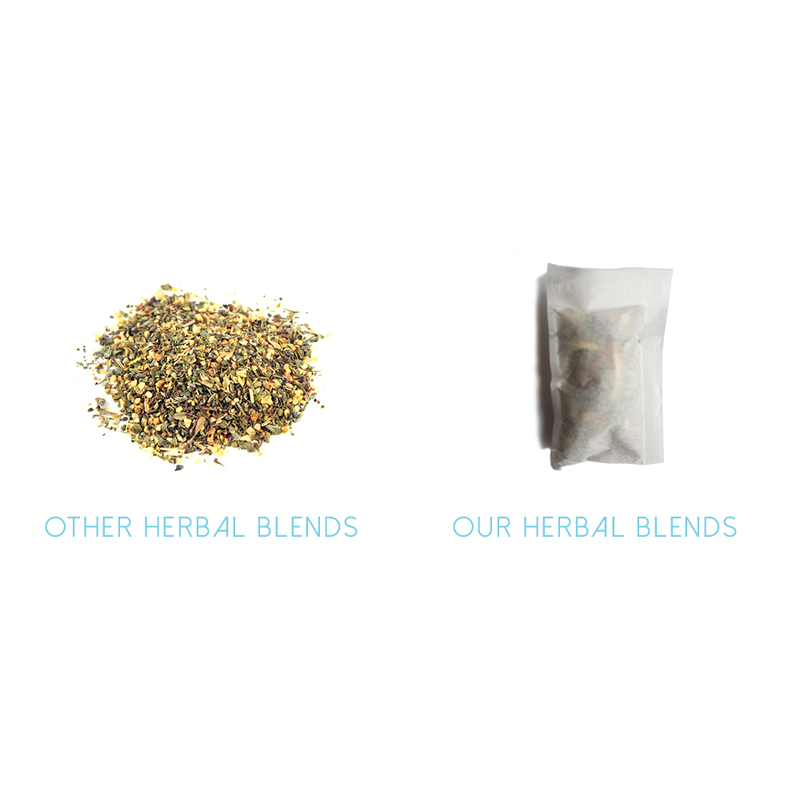 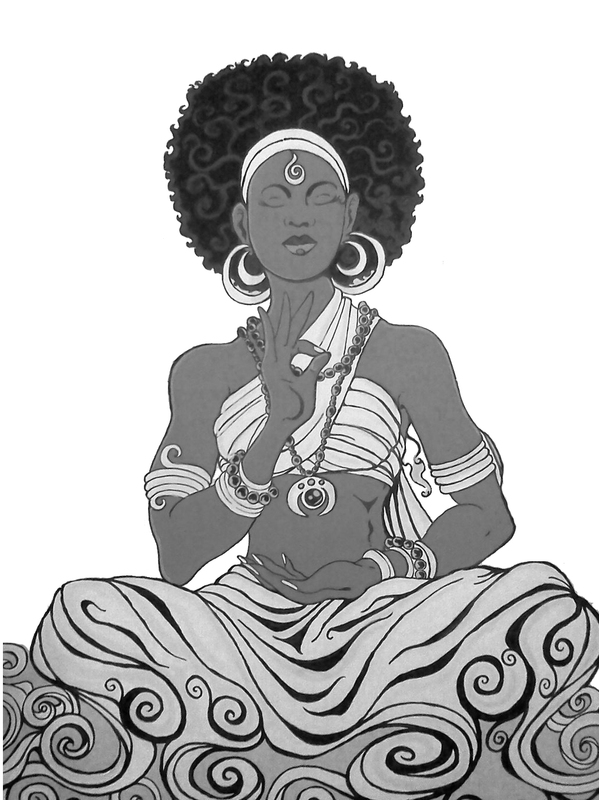 Each blend also has specific herbs based on the type of cycle imbalance or side effects a woman might be experiencing.